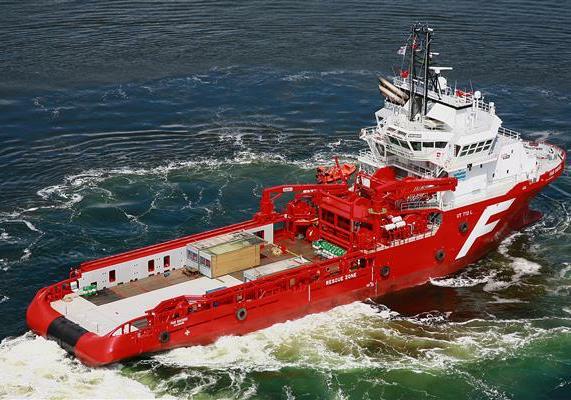 Petrobras has taken an anchor handling tug supply vessel from Norway’s SolstadFarstad for a period of one year, with an option available for a further year. The 2007-built BOS Turquesa will commence its new contract with Petrobras early July. The contract award follows three deals announced by the company earlier this month, two new CSV contracts and an extension from Statoil for AHTS Normand Ferking. SolstadFarstad was formed by the merger of Norwegian OSV owners Solstad, Farstad and Deep Sea Supply.